Men's shoes with subtle traditional details. The robust traditional boots Chuck2 with their dark brown colour suit hiking trousers and jeans. 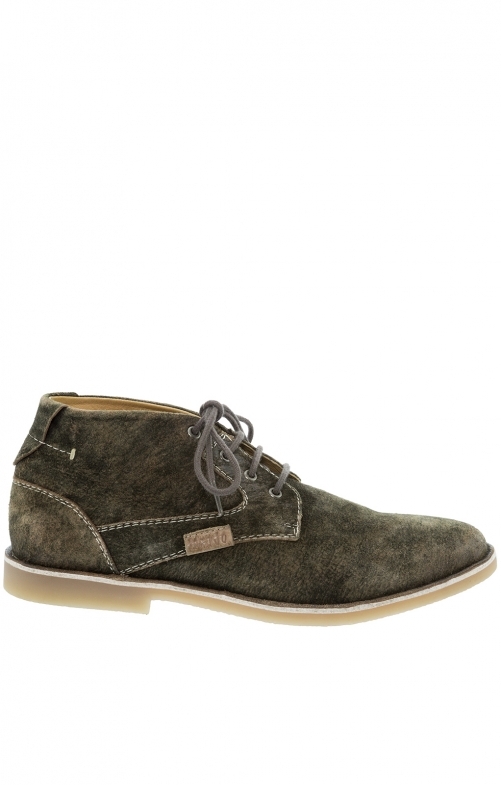 The uppers made of goat suede is high class and resistant. The lining is also made of goat leather and is comfortable, while the outsole is made of durable, thermoplastic rubber.